The call "Incubatore d'Impresa" is promoted by the Chamber of Commerce of Como and is addressed to aspiring entrepreneurs and micro-enterprises or SMEs already active for no more than 12 months, in order to provide the tools to facilitate the realization of a good idea in a real own entrepreneurial activity, through an assisted path lasting one year and the technical and managerial advice provided by the ComoNExT - Innovation Hub structure. 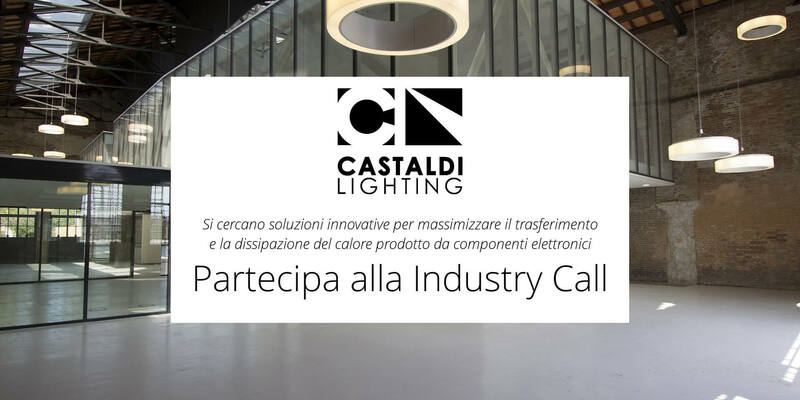 Castaldi Lighting SpA and ComoNExT - Innovation Hub promote a call for the selection of innovative ideas to "maximize the transfer and dissipation of heat produced by electronic components". Castaldi Lighting Spa intends to collect innovative ideas and propose itself as a partner for the development and marketing of the best solution, selected according to criteria of innovation and feasibility; it also offers the selected application a certified incubation path of 12 months at the ComoNExT - Innovation Hub, worth € 15,000. 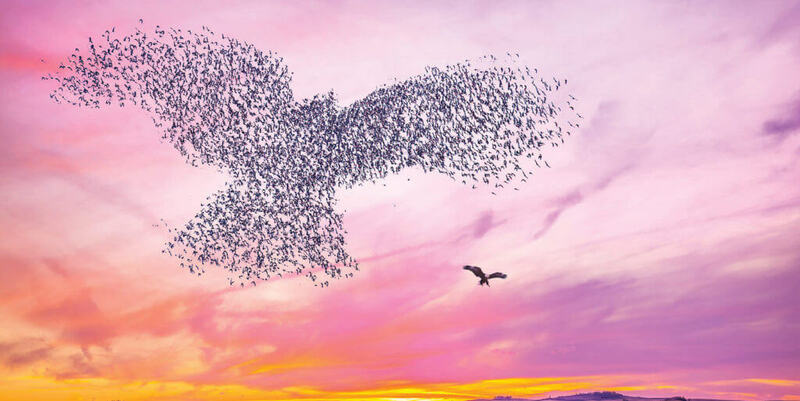 Innovation RampUp is the training and consulting path set up by ComoNExT to enable businesses (even small) to be competitive in increasingly valued at innovation markets. 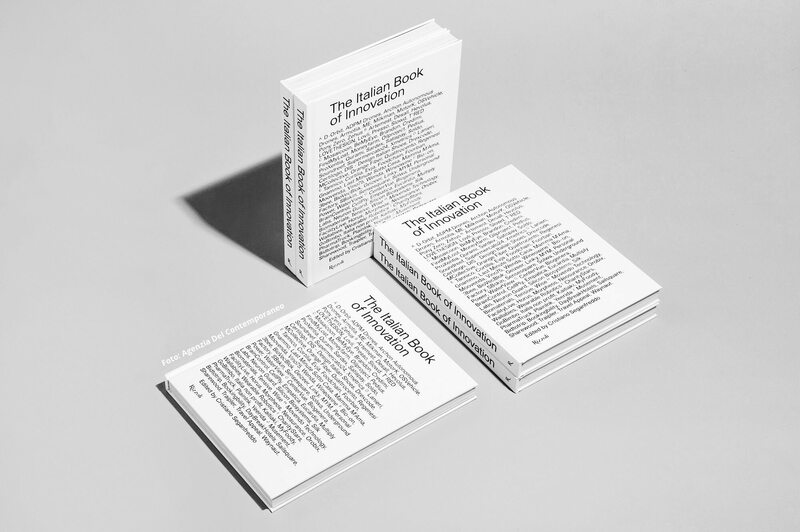 Among the innovative startups selected for the Gaetano Marzotto Prize and told in the book: D-Orbit, Foodchain, 3bee, MYM, Silk Biomaterials, Italy non-profit. To discover their stories follow us on our social pages in the coming weeks! The Industry Plan 4.0 launched in the beginning of the year by the Government has entered a new phase. 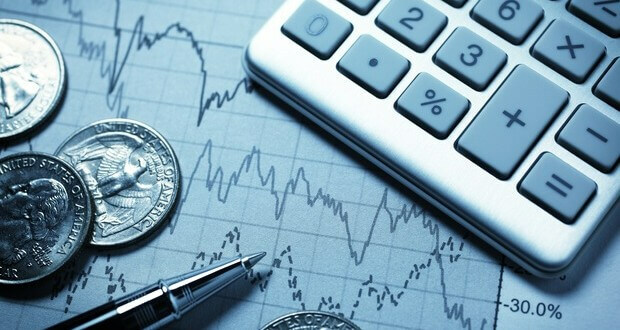 Tax incentives centered on the objective of shaking investment: now - with the involvement of MiUR and the Ministry of Labor - new efforts will also take greater focus on venture capital and training on the other. 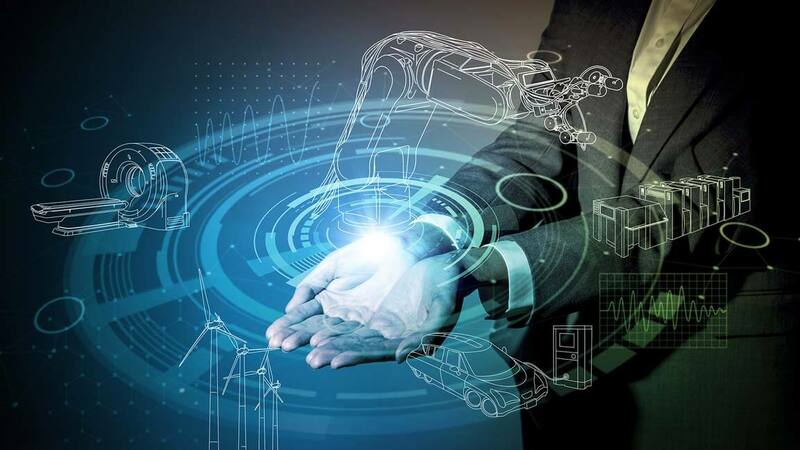 Along with the new technologies and new possibilities brought by digital, industry 4.0 may also rely on new financial instruments for its growth. The meeting organized by ComoNExT on Wednesday, November 21st from 9.00 will be the occasion to present to entrepreneurs, associations and agencies the main complementary financial instruments available to SMEs, with the illustration of each instrument accompanying the testimony of a company that it has already used it. On Friday, September 27 at 12.00, ComoNExT held a press conference for the presentation of the five new incubated selected through the 'Coming from the idea' call of Como Chamber of Commerce - 2017. Startupper, Innovation manager, network manager: a vocational training path to entrepreneurship to fill the gap between educational system and labour market Dal 23 ottobre 2017 fino a luglio 2018, 15 giovani neodiplomati con età superiore a 18 anni avranno l'opportunità di partecipare al corso SetUp Italia interamente finanziato dalla Comunità Europea che si terrà presso ComoNExT – Innovation Hub. 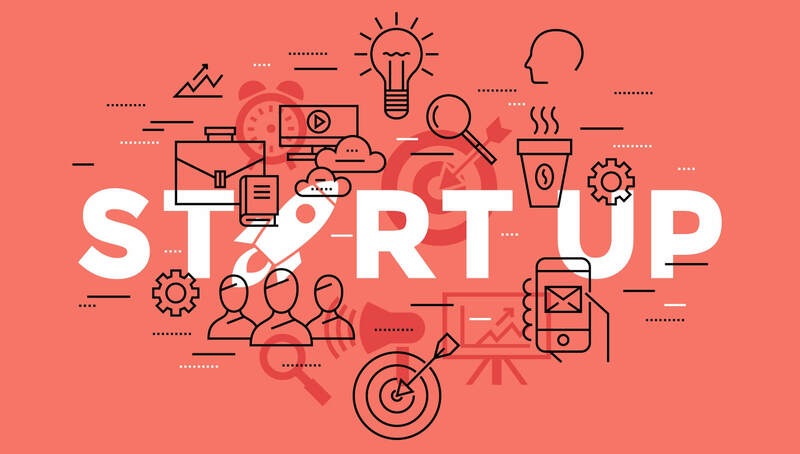 Innovation RampUp is the training and consulting path set up by ComoNExT to enable businesses (even small) to be competitive in increasingly valued at innovation markets. Como Chamber of Commerce , Unindustria and Confartigianato Como are the first institutions sharing the initiative with a contribution of 180 thousand Euros to support the participation of companies in the path that will see the involvement of other category associations as well.